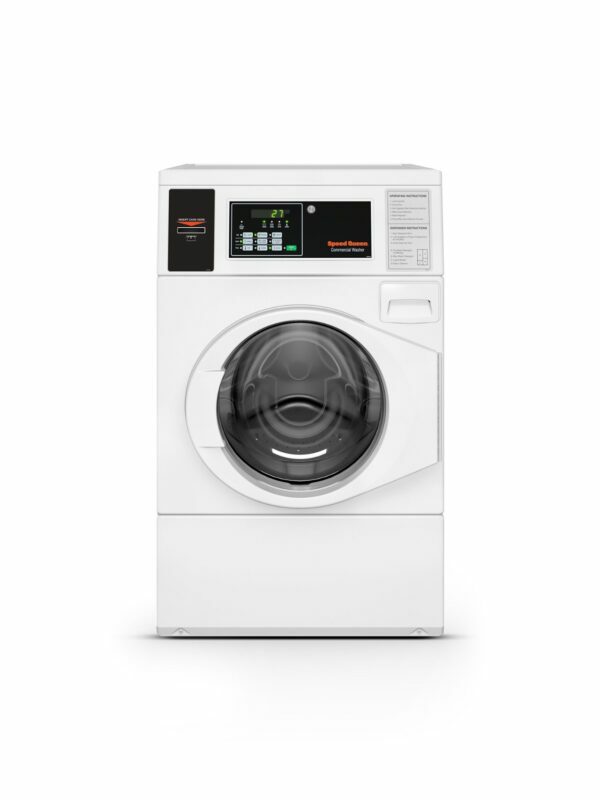 With revolutionary balancing technology, virtually imperceptible noise and vibration, incredible 440 G-Force extraction and a redesigned, 10-degree tilted control panel, Speed Queen front load washers are engineered and built to be everything you never knew they could be. • 20% increase in capacity with improved water usage for maximum efficiency. • Durably designed to deliver long-lasting performance with features like a rugged suspension system, stainless steel wash tub and a dynamic balancing system.